The place to put your new list might be just under the header. In WordPress v1.5, open the header.php file in the WordPress Theme folder you are using. 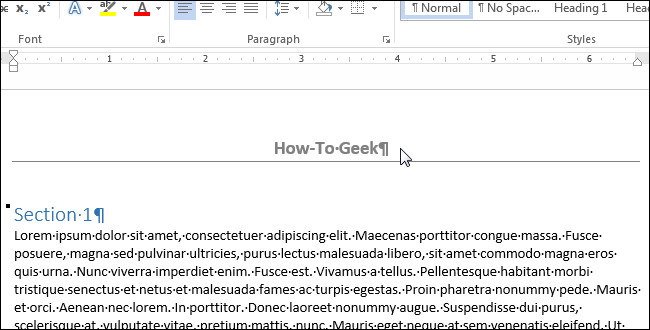 Paste the code at the bottom of the file after the header DIV and then save the file.